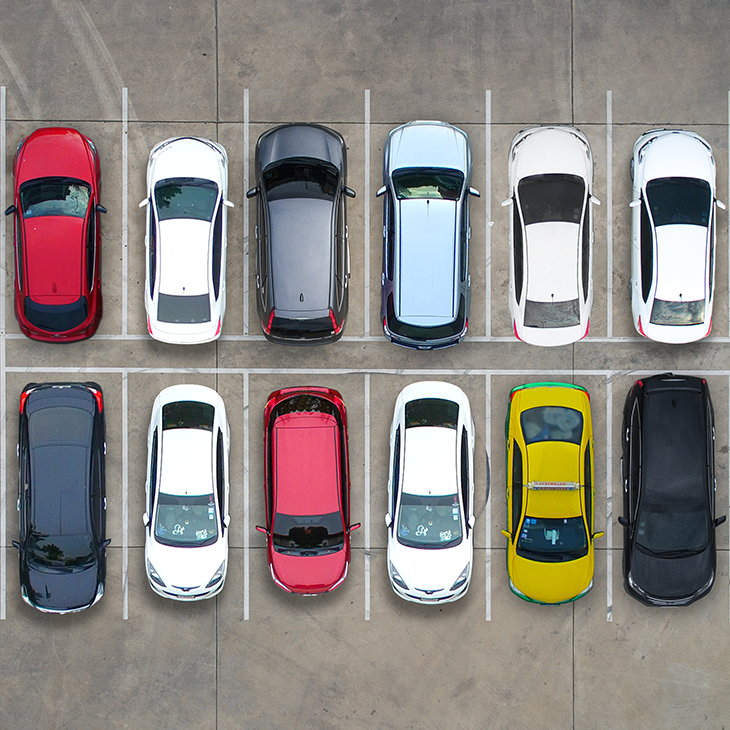 Ensuring that drivers have the advanced driver training they need to understand the rules of the road and make better driving decisions is as essential to a company’s success as customer service and the maintenance of company vehicles. Behind-the-wheel advanced driver training, combined with classroom and follow-up instruction, is proven to be the most effective way to improve driver behavior and establish safer driving habits. This training is more effective than online training or parking lot simulations because it combines the physical and dynamic realities of traffic with the constant reinforcement of a certified instructor. Advanced driving schools and training programs are unique in that instructors are able to see and correct drivers’ actual driving habits in real time. As a result, drivers can learn techniques to more safely navigate traffic, look ahead and assess situations on the road, and avoid the most common types of crashes. What are the biggest benefits of behind-the-wheel driver training and advanced driving schools? The most important benefit of advanced driver training is that it saves lives. Thousands of people are killed and thousands more injured in on-the-job crashes each year. 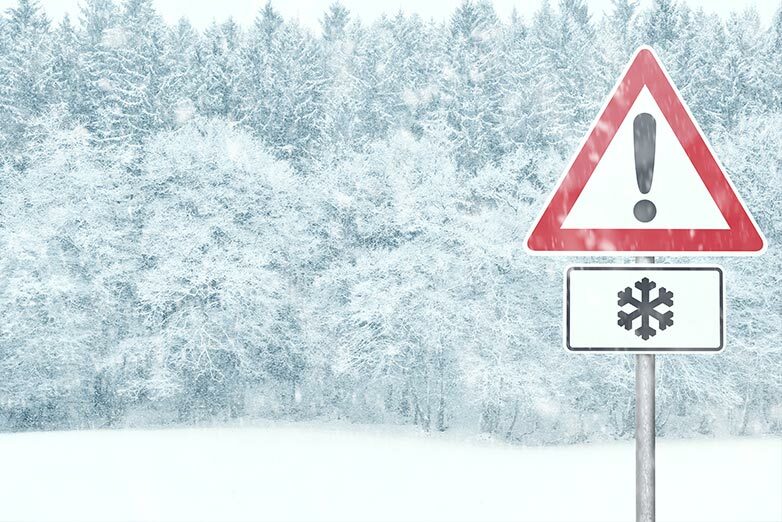 The good news is that most crashes are preventable when drivers have the right crash-avoidance training. According to the National Highway Traffic Administration (NHTSA) and Occupational Safety and Health Administration (OSHA), implementing the right driver-training program can significantly reduce the number of employee-involved crashes, which ultimately reduces the number of fatalities on the road. When drivers are involved in on-the-job crashes, employers are responsible for paying the bill – and those bills can be significant. Motor vehicle crashes cost U.S. employers almost $60 billion each year in medical and legal expenses, property damage, liabilities, insurance claims and lost productivity. 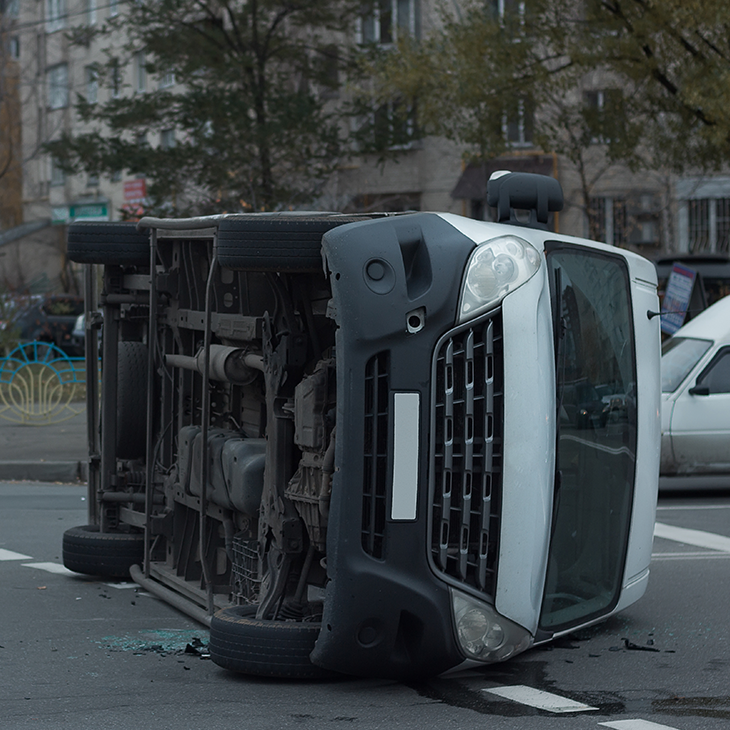 The average cost of a nonfatal vehicular crash is around $24,000. If there is an injury, the cost increases to $74,000 per incident and can reach over $670,000 when a fatality is involved. 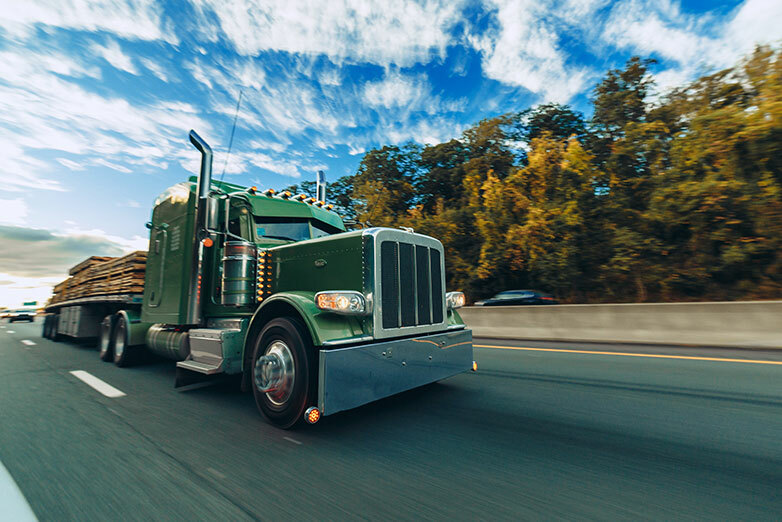 Advanced, behind-the-wheel training improves driver behavior and helps drivers understand and mitigate the vulnerabilities that can put your company at risk. 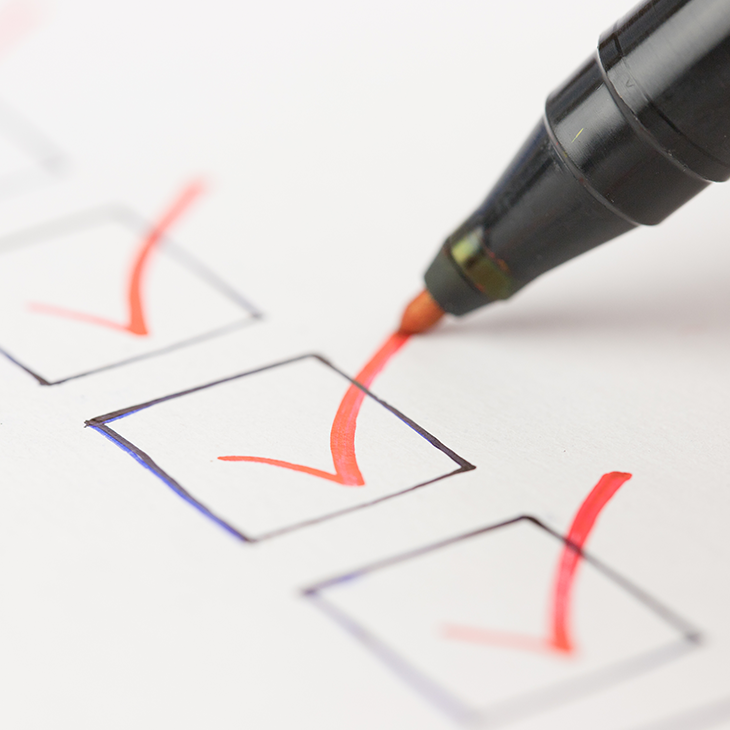 Are you ready for a DOT compliance review? 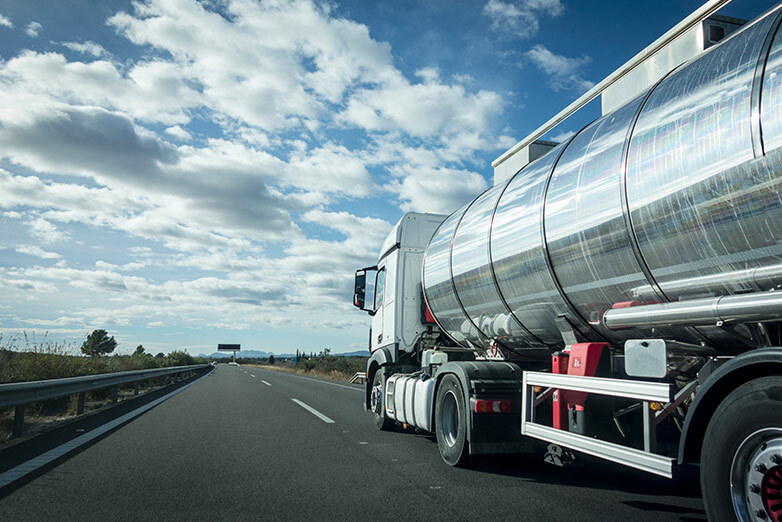 Advanced driver training programs not only improve driver safety and performance, they also provide safety and compliance training to help you navigate the U.S. Department of Transportation’s increasingly complex regulatory environment. With the help of the right advanced driving school, you can stay in compliance by ensuring that your drivers are up to date on all certifications and training and that your fleet is following a regular vehicle maintenance program. Better-trained drivers are able to anticipate the actions of other drivers on the road and better position themselves in traffic so that they don’t have to stop and start as often. This results in less wear and tear on company vehicles. 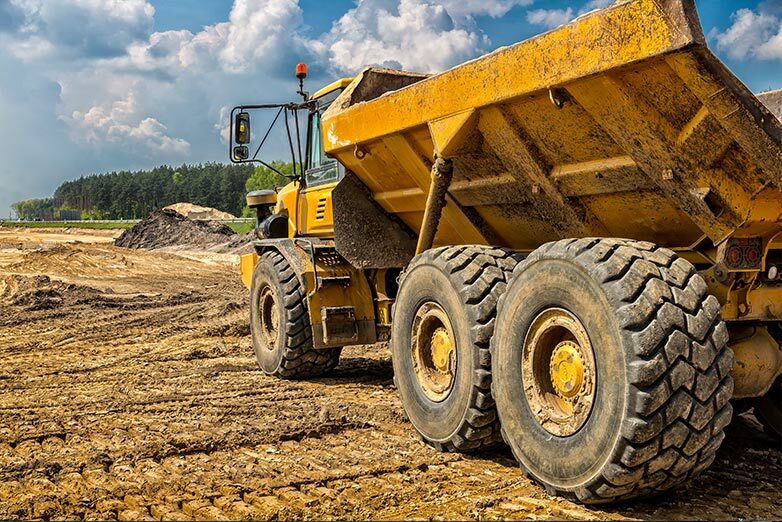 By adopting safer driving habits such as adhering to the speed limit, driving less aggressively and maintaining properly inflated tires, fleets are able to achieve better fuel economy and lower overall maintenance costs. By engaging drivers in advanced driver training, employers are letting their drivers know that they are valued and that what they do every day is important. As drivers become better at their jobs and learn to work with traffic rather than against it, they have less stress and are more comfortable. The result is happier drivers and increased overall job satisfaction, which ultimately reduces driver turnover. 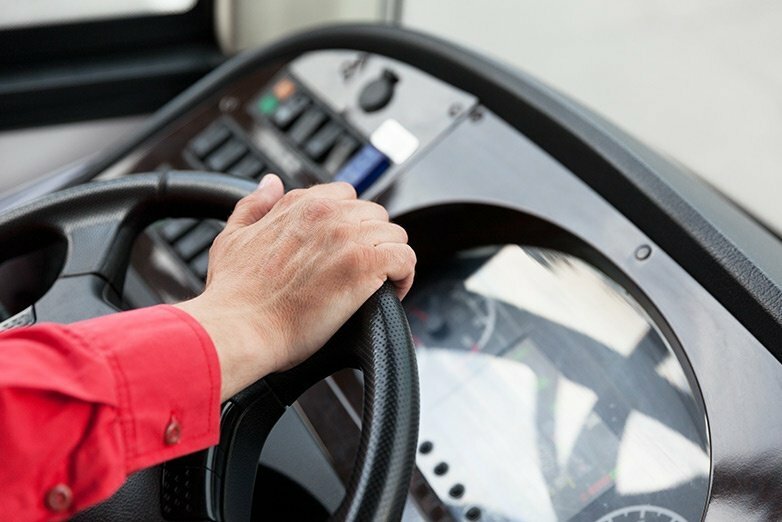 When choosing an advanced driving school or training program for your fleet, make sure instructors have experience working with fleets and understand the unique challenges faced by commercial drivers. The success of your training program will largely depend on the instructor or trainer presenting the material. Trainers must be able to convince experienced commercial drivers that what they are teaching really works and that it will ultimately benefit them and make their jobs easier. Training should be based on simple, straightforward concepts that are easy to understand and apply, and trainers should be able to effectively relate to a wide range of drivers and personality types. Employees are a company’s greatest asset. It is important to position a formal driver safety program as something that can assist drivers rather than as a punishment for bad behavior. Remember: the ultimate goal of training is to save lives by improving the safety of your drivers and other drivers on the road. To learn more about how Smith System can build a world-class driver safety program for your fleet, contact our team of experts today.